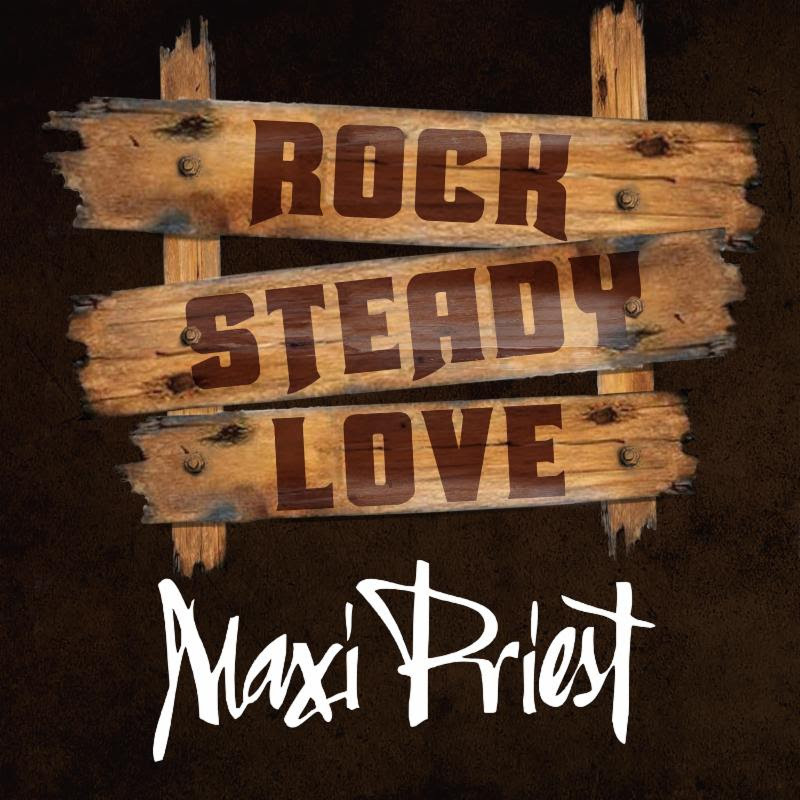 New York, NY- Iconic reggae artist Maxi Priest is back with his new single "Rock Steady Love". The sensual, lovers rock tune will be available on all streaming platforms September 21st, from VP Records. "Rock Steady Love" is a perfect example of Priest's uncanny ability to blend elements of modern pop and R&B with classic reggae and lovers rock. "I am excited to work with VP Records again. The new song speaks for itself lyrically. I hope the fans enjoy it as much as I do," said Maxi Priest. Produced by Clive Hunt and Michelle Williams, the sultry lyrics and smooth beat will transcend genre barriers and appeal to a broad audience. The international artist Maxi Priest, is known as the most successful solo act in British reggae history with a vast catalog of hits, multiple awards and Grammy nominations along with a slew of Top 10 Billboard hits. Alongside UB40, Maxi Priest is the only other British reggae performer to have a U.S. Billboard #1 hit which was "Close to You" in 1990. Other Top 10 singles to his credit include "Set the Night to Music," the duet with Roberta Flack and "That Girl" featuring Shaggy. Most recently, the hit "Easy To Love," was released in tandem with VP in 2013. "Rock Steady Love" is another knockout from an artist who knows about delivering hits," said Christopher Chin, CEO of VP Records. "We're always excited about working on Maxi Priest songs."